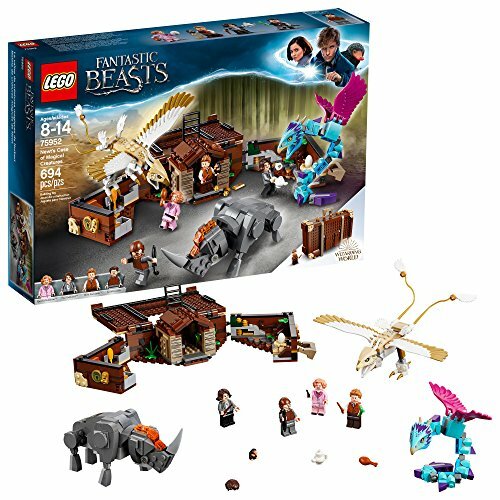 LEGO Fantastic Beasts Magical Creatures!! GO NOW! !